Morilee Prom previously Paparazzi collection by Mori Lee presents fashion foward prom dresses made with elegance and class! These slim fitting gowns a wide selection of options for the teen fashionista that wants to separate herself from the crowd. 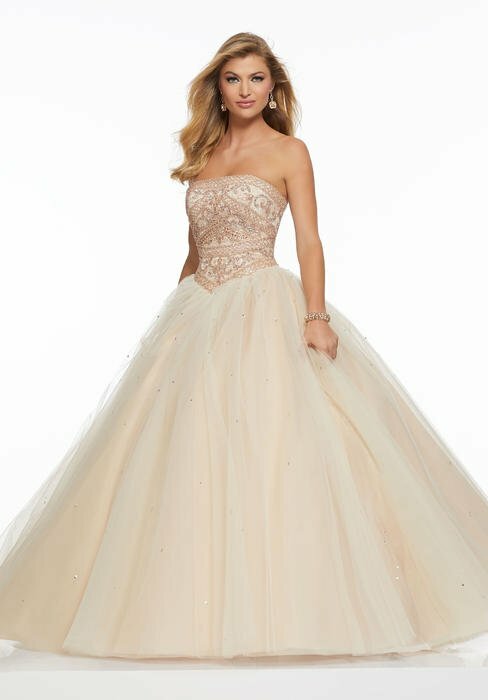 Hot colors, flirtatious cuts and glistening fabrics have been selected by Mori Lee's DEBI Award winning designers in order to create prom dresses that evoke a statement of maturity as well as individuality.